20th Century Fox has released new making-of featurette for director Robert Rodriguez’s adaptation of Alita: Battle Angel, featuring the cast and crew discussing the titular character and how she was brought to life. Check out the video below! Alita: Battle Angel features Christopher Waltz as Ido, Jennifer Connelly as Chiren, Mahershala Ali as Vector, and Keean Johnson as Hugo along with evil cyborgs Ed Skrein as Zapan, Jackie Earle Haley as Grewishka, and Eiza Gonzalez as Nyssiana. 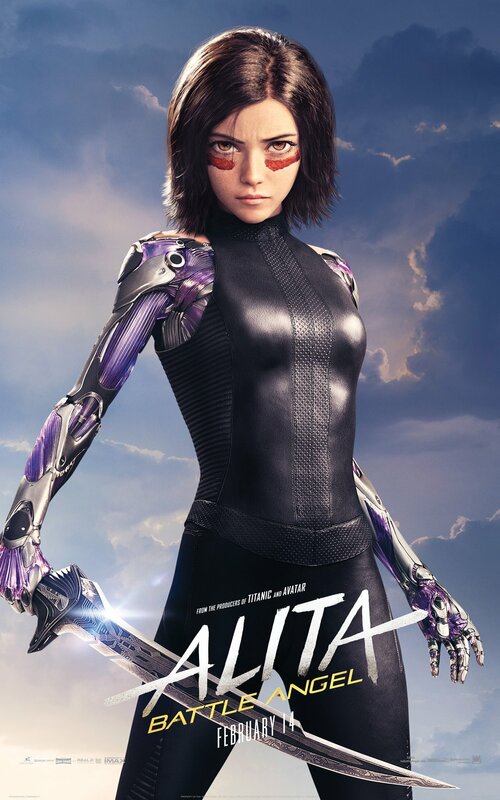 RELATED: New Alita: Battle Angel character posters released! Everything is new to Alita, every experience a first. As she learns to navigate her new life and the treacherous streets of Iron City, Ido tries to shield Alita from her mysterious past while her street-smart new friend, Hugo (Keean Johnson), offers instead to help trigger her memories. A growing affection develops between the two until deadly forces come after Alita and threaten her newfound relationships. It is then that Alita discovers she has extraordinary fighting abilities that could be used to save the friends and family she’s grown to love. Determined to uncover the truth behind her origin, Alita sets out on a journey that will lead her to take on the injustices of this dark, corrupt world, and discover that one young woman can change the world in which she lives. RELATED: ComingSoon.net Visits the Set of Alita: Battle Angel! Alita: Battle Angel also stars Jennifer Connelly (Top Gun: Maverick), Academy Award winner Mahershala Ali (Moonlight, Green Book), Ed Skrein (Deadpool), and Jackie Earle Haley (Watchmen). Directed by Robert Rodriguez, the film features a screenplay written by James Cameron and Laeta Kalogridis and Rodriguez. Based on the graphic novel series Gunnm by Yukito Kishiro, Alita: Battle Angel is produced by Cameron and Jon Landau. 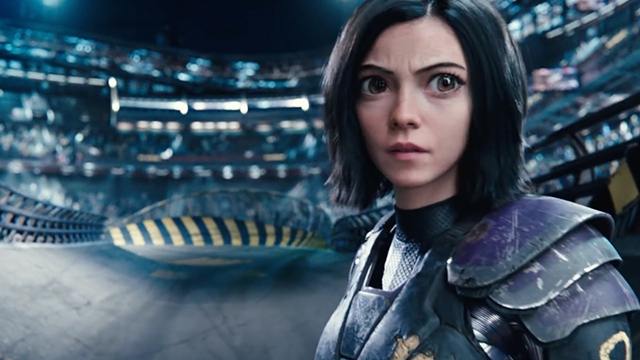 Alita: Battle Angel will debut on February 14.